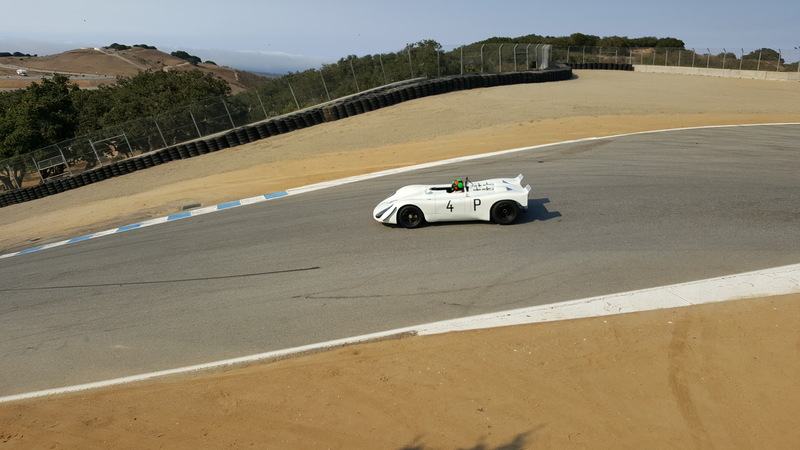 Tally Ho Chaps, here is a great journal cast of group 9 at the Rolex Pre Reunion at Mazda Raceway Laguna Seca. This group features, 1970-1984 sports racing cars under 2100cc. Lolas and Chevrons come to my mind in this group. 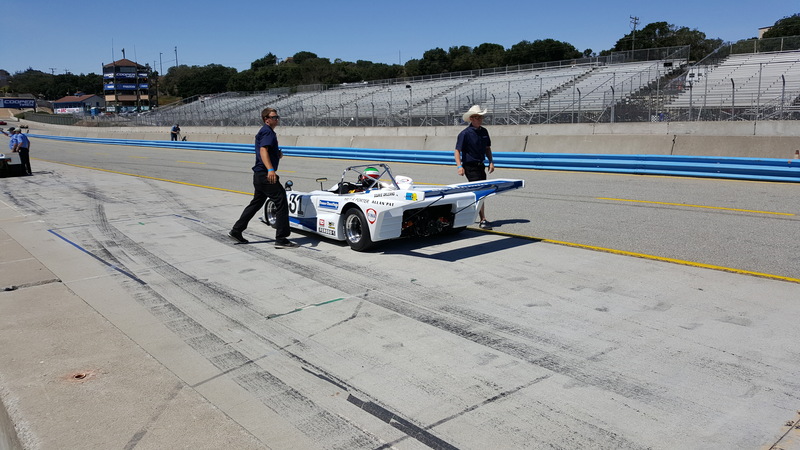 These cars have the deafening 4 cylinder Cosworth engines that are also in Formula Atlantic cars. These cars are so loud!! 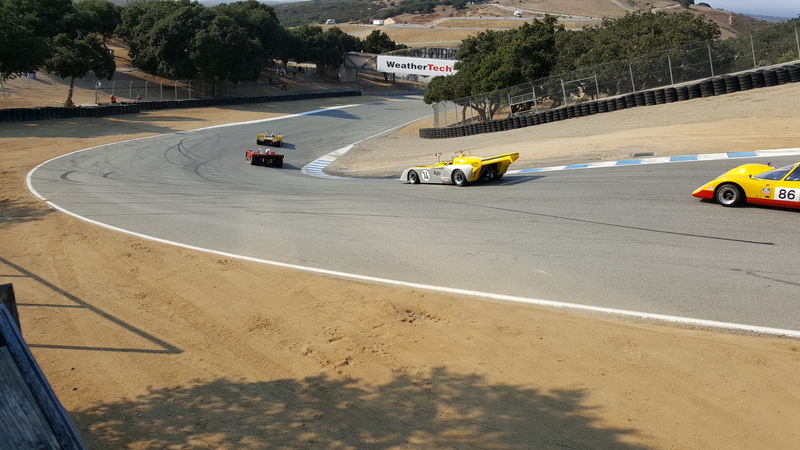 Also, these cars are so quick and nimble and I always love the gurgling sounds that these engines make. 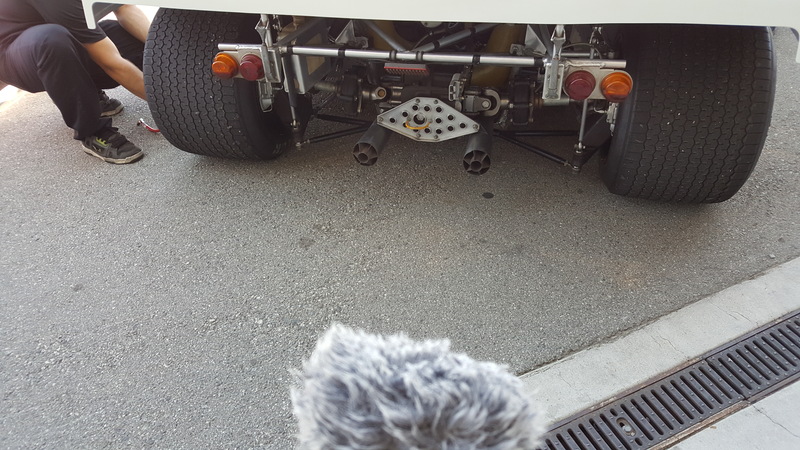 Thanks for listening to The Racing Ear Journal.